Aluminum alloy remains as a large fundamental supporting material in the aircraft industry. Success in these parts hinges not only on tool life, but on Metal Removal Rates (MRR). 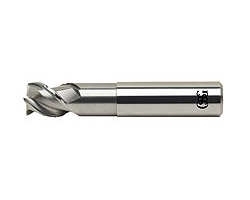 This is why OSG has developed tools like the EXOCARB® Blizzard® end mills with DLC coating to achieve high MRR with incredible tool longevity. 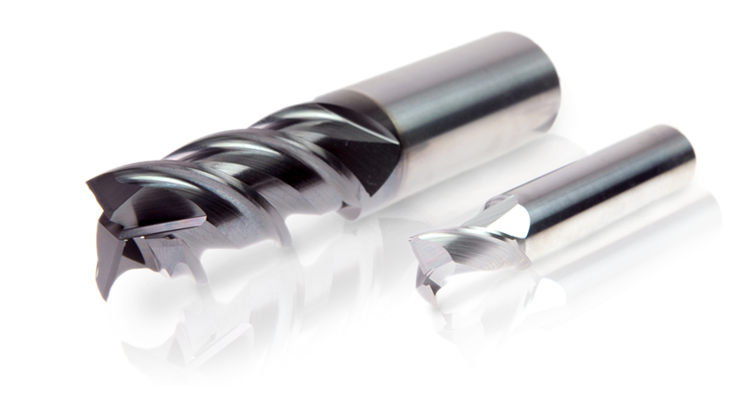 EXOCARB®-AERO Blizzard®: High performance carbide end mill series for aluminum applications.